We saw this random video on Google+ uploaded by TECHAERIS, what they claim to be the Android Nougat boot animation that will be on the new HTC Nexus Marlin and possibly the HTC Nexus Sailfish devices. Now this can be an animated thing or a placeholder boot animation or it could be the real deal, we can’t confirm anything yet.TECHAERIS confirms that their source got screenshots to prove they were in possession of Nougat files but asked not to publish those to keep their identity secure. What do you think? Does this look legit? 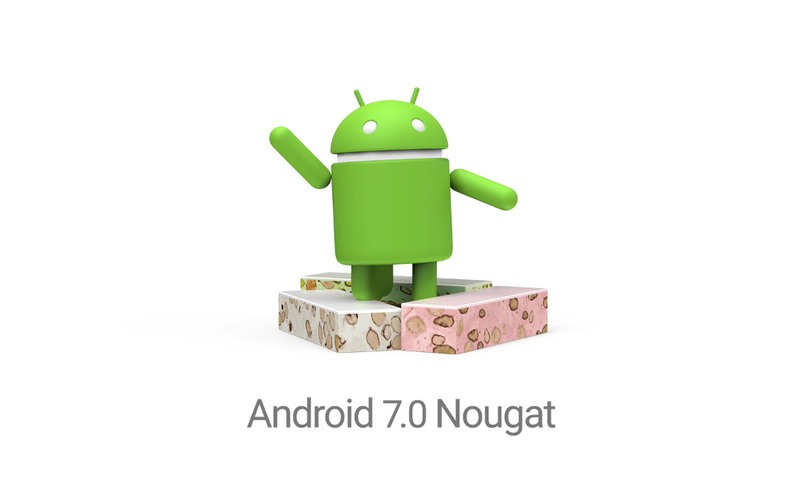 Let us know your thoughts and comments on this Android Nougat boot animation for Nexus below. Or hit us up on Twitter, Facebook and Google+!